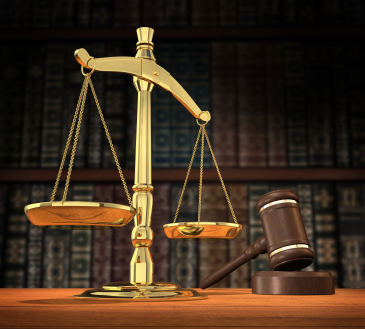 Our firm operates as counsel for both creditors and debtors. Collecting a debt can be accomplished with or without the filing of a lawsuit. Consumer protection laws have recently become very detailed in the manner and method for collecting a debt. Our firm is able to assist in complying with these laws and in the process of collecting money, which may include attaching and foreclosing on property, and both wage and non-wage garnishments. Generally, our firm represents creditors on a contingency fee basis, meaning the attorney’s fee is not earned until money is recovered for the client. A debtor is someone who owes money to someone else. Debt collectors must comply with the Federal Fair Debt Collection Practices Act, as well as state law. It is important that debtors are informed of their rights both before and after a lawsuit is filed. Our firm has experience in assisting debtors against collection companies, and collections law firms if a lawsuit has been filed. Don’t wait until the interest and late fees become insurmountable, contact our firm for a free initial consultation.